Warner Bros. is rumored to be pursuing a Harley Quinn trilogy – AiPT! 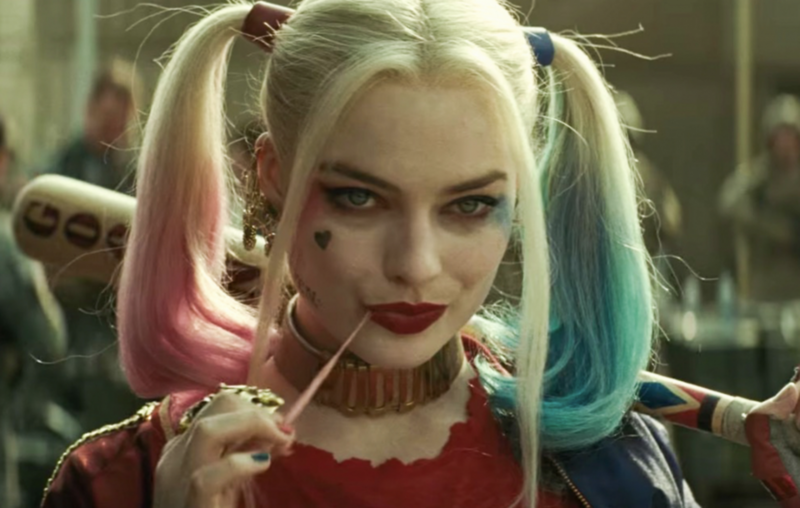 Margot Robbie may be the only salvageable piece out of the Suicide Squad disaster. If there’s one salvageable piece to come out of Warner Bros. disastrous Suicide Squad, it’s undoubtedly Margot Robbie’s performance as the Joker obsessed fan-favorite, Harley Quinn. While the film was a financial success, both critics and fans voiced heavy criticism for the plot, direction, editing and characters — with Robbie’s Harley Quinn being the large exception. We know that praise didn’t go unnoticed by Warners Bros., with Robbie already confirmed to be reprising her role as Quinn in Cathy Yan’s upcoming Birds of Prey film. Now a reported rumor out of Geeks WorldWide has Warner Bros. taking the character to even greater heights with Birds of Prey being the first installment in a trilogy of films focused on Robbie’s character. The second film, Gotham City Sirens, would see Harley Quinn leaving the Birds of Prey to join a new group of women that are more akin to her wild and villainous nature — Poison Ivy and Catwoman. The trilogy would then close out with a showdown between the two groups in Birds of Prey v Gotham City Sirens, with Harley being the connecting piece between the two teams. Seeing as Birds of Prey has yet to complete filming and isn’t being released until early 2020, these plans are subject to change. Heck, these reports haven’t even been confirmed yet. But it’s still exciting that Margot Robbie’s take on the Harley Quinn character could bring about a trilogy that will introduce a number of iconic characters to the DC Extended Universe. Directing Birds of Prey is Cathy Yan (Dead Pigs), with Christina Hodson (Bumblebee) writing the screenplay. Besides Robbie, the all-star cast includes Jurnee Smollett-Bell as Black Canary, Mary Elizabeth Winstead as Huntress, Rosie Perez as Renee Montoya, Ella Jay Basco as Cassandra Cain, Ewan McGregor as Roman Sionis / Black Mask, and Chris Messina as Victor Zsasz. The film is currently scheduled for release on February 7. 2020.